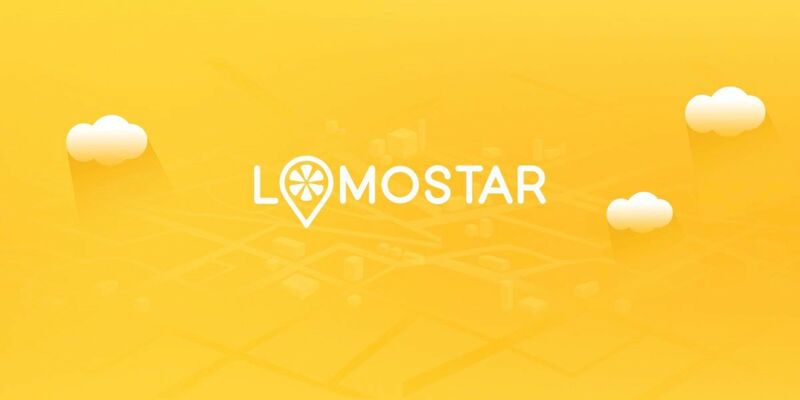 You will be able to earn tokens or cryptocurrency by completing a small task such as joining in telegram group, following on facebook, twitter or sharing the post. You need to send the address of cryptocurrency and usernames to receive the airdrop. What all things do I need to participate in airdrop? 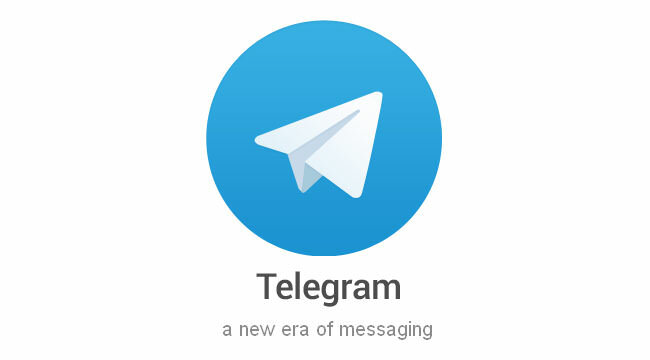 You need to have a Telegram, Facebook, Twitter, Medium, Youtube account,BitcoinTalk Account. And wallet accounts, MyEtherWallet (ETH & ERC20 Tokens), Neon wallet (NEO & NEP 5 Tokens), Waves wallet (Waves Airdrop, Waves Tokens). Do not share your private key. Which wallet do I need to receive airdrop? 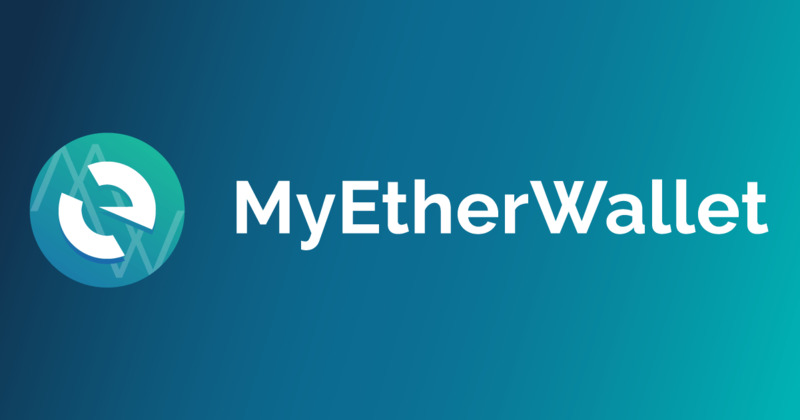 Most of the Airdrop is ERC20, You can use MyEtherWallet to receive ERC20 Tokens. Some other tokens need NEO / WAVES. You can view the details on steps to join on coin-updates. Do not use exchange address to receive airdrop. When will I receive the Airdrop Tokens? Depending on the tokens, it will vary.If we got the information we will add that on airdrop details page. How to convert the token to other cryptocurrencies? You need to use exchanges to trade the token. From exchange, you will be able to sell the token for other cryptocurrencies such as BTC, ETH. How to check token balance? If you want to check the ERC20 Token balance, you can use Etherscan. Enter the address on etherscan and click submit to view the tokens and ETH Balance. For NEO Tokens you can use NeoTracker to check Neo, Gas, Token balances. For Waves, Go to wallet click on assets. 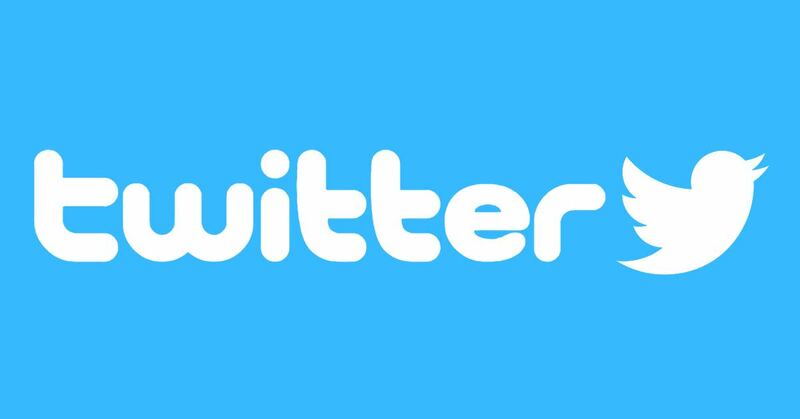 How to find the Twitter Retweet URL? 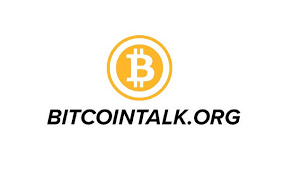 How to find the BitcoinTalk Profile URL?